Owner&User:The Sankei Shimbun. All rights reserved. 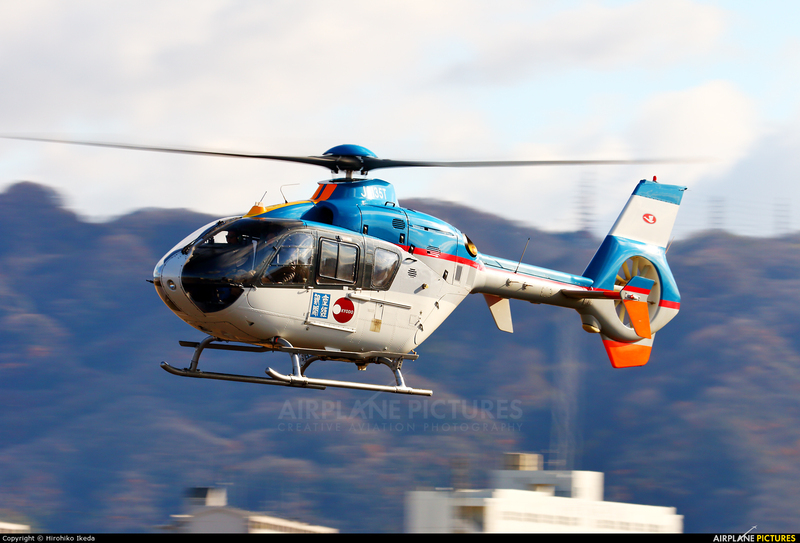 Flight control company:TOHO AIR SERVICE Co., Ltd.